Home Dyslexia support emotions Dyslexia: Week One, New Academic Year, Emotional? Dyslexia: Week One, New Academic Year, Emotional? For many parents here in the UK, this is the end of the first week of the new academic year. On the Parenting Dyslexia Facebook Group we have been discussing how we were feeling leading up to the start of the academic year and what hopes and anxieties we were experiencing. Well now we are at the end of the first week, timetables have been issued and lesson plans have been kicked into action. Our children have experienced their first days of the new year and have been coming home telling us about how things have gone. It is absolutely no surprise then that in our families there could well be a range of emotions being presented right now. 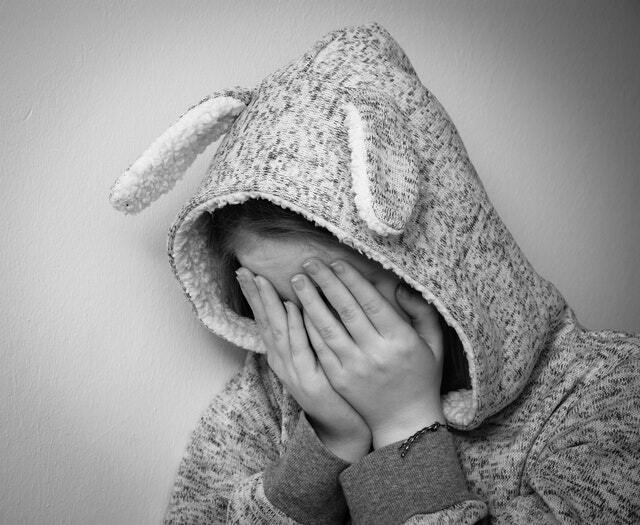 As parents we need to manage how we feel as well as help our children through what they are feeling. That can be a tall order and sometimes we can feel overwhelmed. So what can we do to give ourselves a feeling of calm so that we can enhance our level of support to our kids? 1) Jump in a helicopter! Ok, I don't really mean that ( Doh! Really John?) but it is a useful analogy. 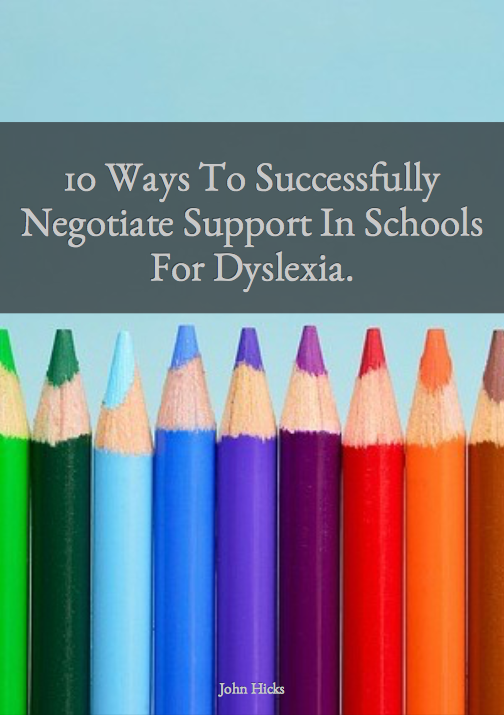 Getting through the school years with a dyslexic child is a complicated and challenging time (often). We can very easily get lost in reacting to events without feeling like we are 'ahead of the game'. We can feel overwhelmed, anxious, angry and frustrated. We may well do and say things that we didn't mean to, to our children or our school staff and feel like we are not helping or at our 'wits end'! This is because all this 'stuff' is happening around us and our current perspective is all that stuff! We lose sense of our hopes for the future and feel stuck in it. So I use the idea of a helicopter as this helps me. I want you to give yourself a minute and think about what has happened this week for you and your child. I then want you to imagine that you have jumped into a helicopter and that you are travelling upwards, looking down on all that stuff. You can still see it all but you are viewing it from another perspective. Imagine if you would that you were in a forest and you were lost and didn't know where to go. You come to a clearing and there is a helicopter that only goes up and down. It won't help you to escape. So you jump in, go up and you look down on that forest and as you look down, you notice that there is a path to the edge of the clearing that takes you straight out of the forest. From the forest floor you will never have noticed it. Voila! You have a way forward, a direction, control, hope. We can do the same here, by looking down on everything that is overwhelming us rather than 'being in it', just giving ourselves a chance to distance ourselves from the emotions and anxiety we have a chance for clearer thinking. We allow ourselves to develop ideas or new strategies that help us to move forward positively whilst dealing with some of the challenges. If you are going to effectively support your child, you need to give yourself moments when you can simply stop and just be. Every now and again I find that I get caught up in everything and my mind is buzzing. Our brains need a break too but we don't often give them that. Personally I like to find an upright chair and position it by the window overlooking my garden. I sit , take deep breaths and allow myself to think of nothing. I literally just sit there and enjoy the peace. The mobile phone is switched off, the laptop put away, I do this when I am not going to be distracted and I always come out of this after about ten minutes feeling healthier than when I started. I get a sense of peace. When I deal with challenges with that sense of peace I am so much more effective than when not feeling it. So these were two tips that you could use to help you at the end of your first week. I would love to know how your week has gone. 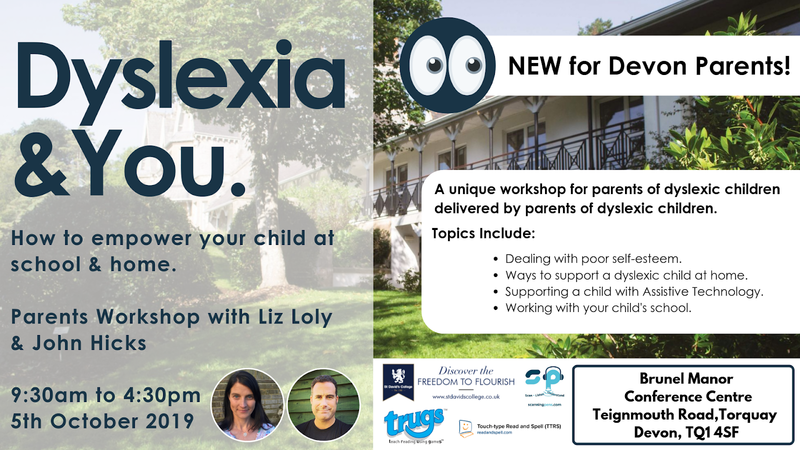 Please comment below or if you would like to join our Parenting Dyslexia community simply sign up in the form below and I will send you a link to the group.